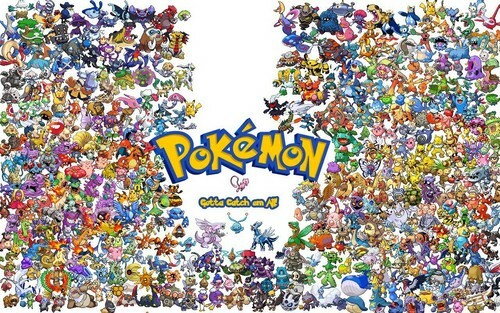 Gotta catch em all!. . 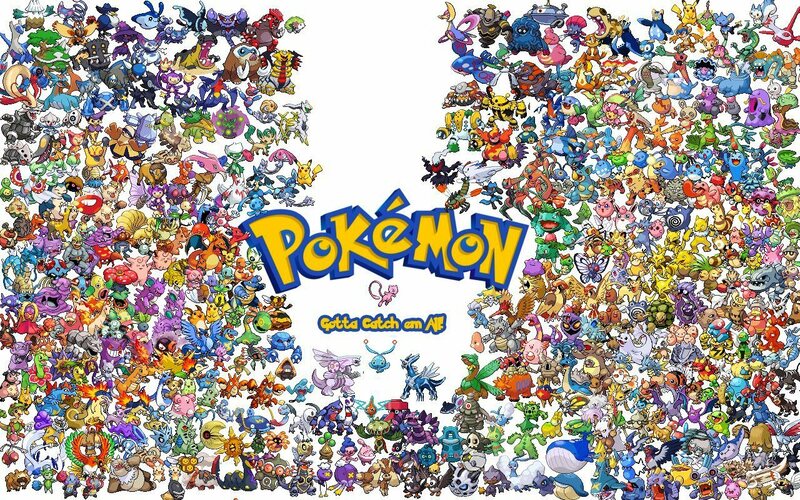 HD Wallpaper and background images in the पोकेमोन club tagged: photo pokemon image wallpaper. This पोकेमोन wallpaper might contain flowerbed, फूल बिस्तर, फूलों का बिस्तर, and फूलदान.